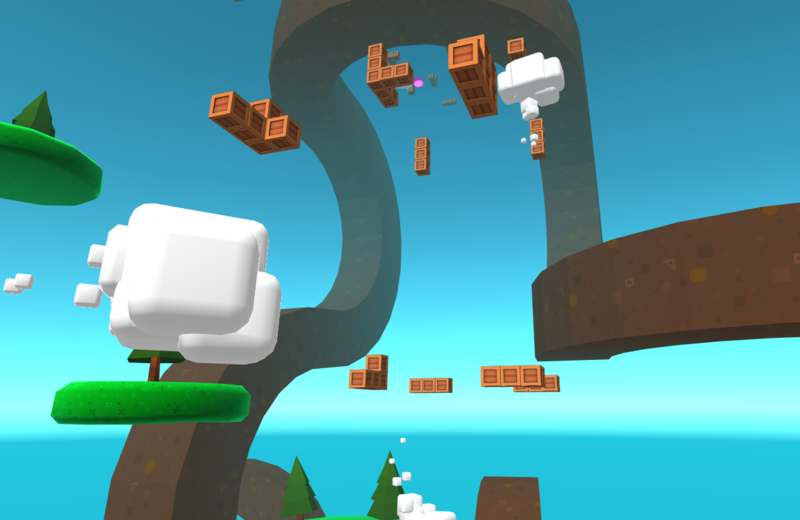 5 New levels, Cloud blocks, Animated Hand. Update you game on Tuesday (1/17) and get the new patch which includes 5 thrilling levels, a new power up block type the Cloud Mover. We fixed the bug where opening a secret doors would erase stars on that level. We redid the graphics in the canyon levels. 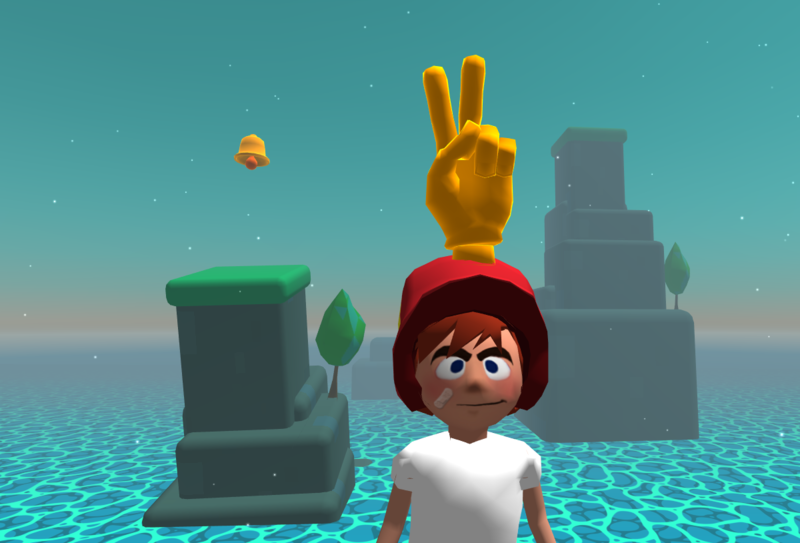 The kid also got a new animated helmet hand, so fancy. Help us by writing a review. If you are enjoying SwingStar VR and want future updates with exciting levels and fun features, you can help support the game development by leaving a review. A review helps us promote the game a lets people know the game is worth playing.